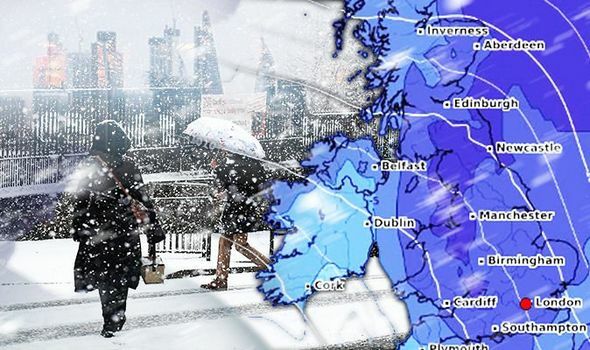 Andover is currently experiencing snow, along with most of Hampshire, following a prediction made by The Weather Channel and a yellow weather warning. The snow map shows how the experts see the snow falling across Hampshire. The Met Office has upgraded their snow warning from yellow to amber for many parts of Hampshire. Andover and the rest are currently covered by a yellow warning. Both warnings are currently in place until late Friday. The last ‘snow storm’ concealed rural communities and infrastructure resulting in a panicked England. The Met Office is warning of traffic chaos across Hampshire and a long list of school closures. Rail services have already warned passengers about the situation.